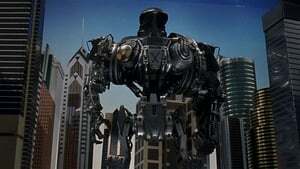 After a successful deployment of the Robocop Law Enforcement unit, OCP sees its goal of urban pacification come closer and closer, but as this develops, a new narcotic known as “Nuke” invades the streets led by God-delirious leader Cane. As this menace grows, it may prove to be too much for Murphy to handle. 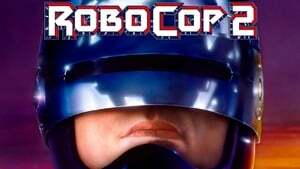 OCP tries to replicate the success of the first unit, but ends up with failed prototypes with suicidal issues… until Dr. Faxx, a scientist straying away from OCP’s path, uses Cane as the new subject for the Robocop 2 project, a living God.